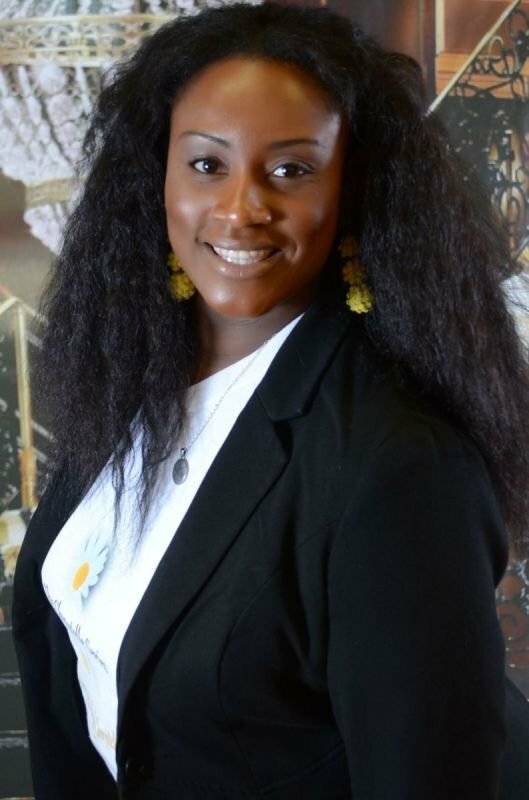 Crystal Williams is an author, spiritual health and wellness coach, inspirational speaker, and owner of The Chrystelle Series, LLC. 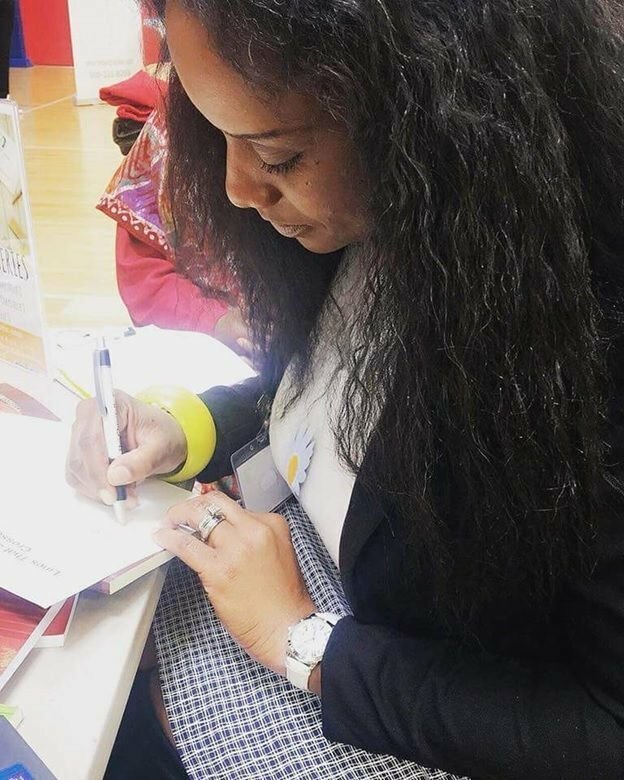 She began writing in November 2017 and published her first two books in December 2017. 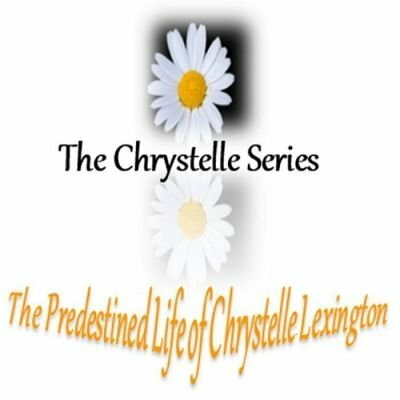 Since starting The Chrystelle Series Book Club, Crystal made a guest appearance on The Javii and Zinya Show, Let’s Talk About It! She recently told her story on Fireflies Unite Podcast With Kea! and is currently working on a theatrical play for her book series. In her leisure time, Crystal loves to get together with family, attend church and visit new restaurants.